Let me introduce you to…Loved by Laura! Happy Sunday, my friends! 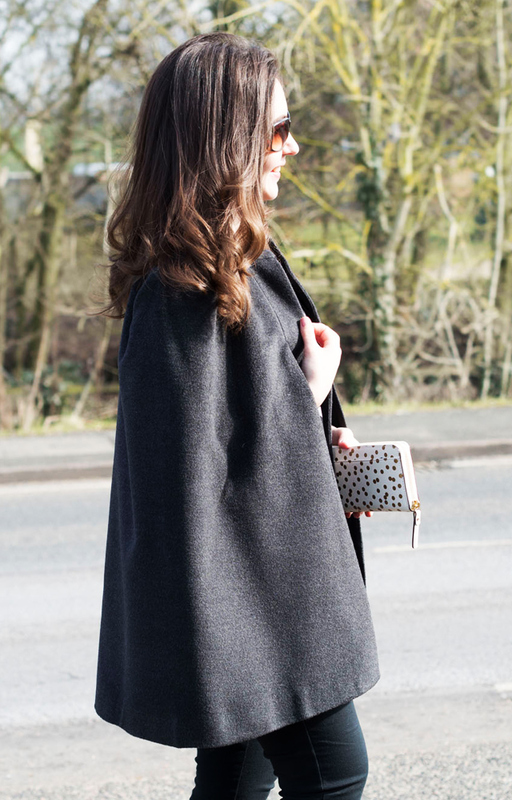 Today I’m so excited to be sharing with you an interview with the lovely Laura, of lifestyle blog Loved by Laura! Getting to do these interviews is always something I look forward to- it’s such a treat getting to find out more about the author behind the blog I’ve been getting to know over the course of each month! 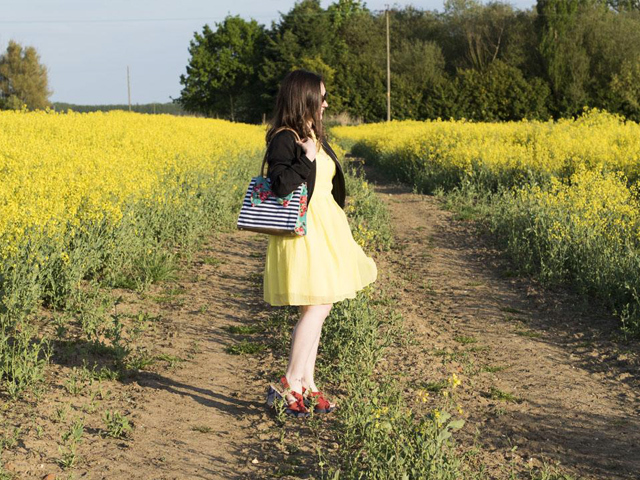 And Laura’s blog is such a fab one- so charming and fun and varied in its content, you’re going to just love it! So, enough from me. 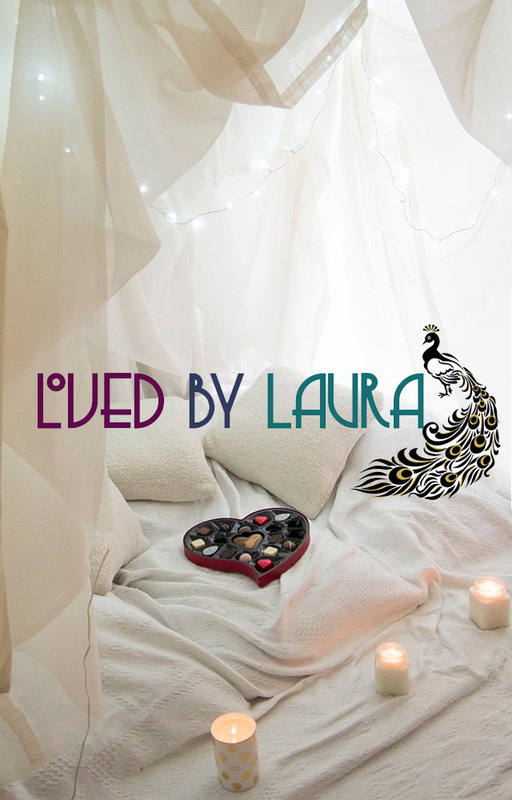 Let me introduce you to Loved by Laura! 1. Will you tell us a little about how you got started writing Loved by Laura? A year before I started my blog I took the decision to change careers so as to get a better work life balance. I’d been used to working regular 12 hour days so it felt like a luxury when I suddenly had downtime for myself. I didn’t want to waste it or take it for granted, so I learned how to cook, took up running and rediscovered my love of photography. I started to share my recipes and reviews on Facebook with photos and little stories. After a while I felt like I had much more to say and needed my own space to put it all, so Loved By Laura was born! 3. How has your blog evolved over the years since you began writing it? Anything you’ve found especially great about being a blogger, or anything especially challenging? When I started my blog I mainly wrote about recipes and beauty. My recipe posts have evolved and I’m a lot more experimental with food combinations and flavours these days. 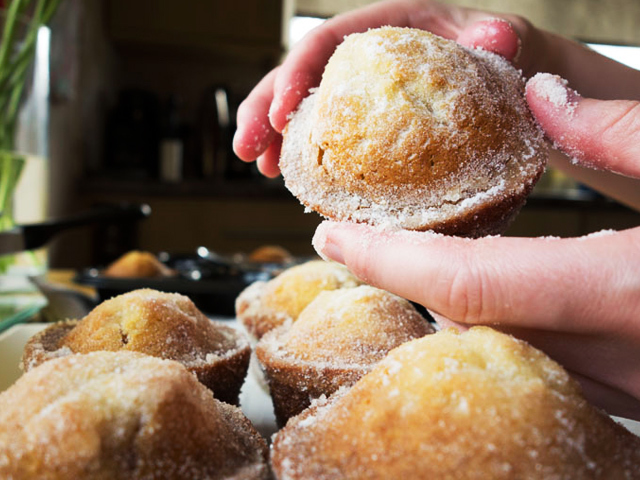 I love a good mashup, my favourite of which is probably making duffins (doughnut muffins). Over time I realised that I enjoy finding quirky, fun things to do too and I really enjoy sharing the experiences with my readers and giving them a behind the scenes look. I’ve covered everything from going to bartending school to fashion shoots and champagne bath pop ups in the city! That’s the great thing about blogging, it’s opened up a whole world of new opportunities. If you told me two years ago that I’d be jumping on a train after work to head to London for a cookery class or to go to do a photoshoot with Joe Browns for their Christmas campaign I’d never have believed you! The challenging part about blogging for me is simply fitting everything in. I still love my full time job and run my blog in my spare time… I just wish that every week had an extra 7 days so that I could have my cake and eat it. I wrote a post called the Shy Girl’s Guide to Attending Events to provide some support and encouragement to others by sharing my own personal experiences. I was incredibly shy when I started my blog but over time pushing outside of my comfort zone and opening myself up to new experiences has really helped me to live life more fully. There’s nothing worse than feeling like you can’t say yes to something that you really want to do because you put a load of ‘ifs’ and ‘buts’ in the way. 99% of the time if you put yourself out there, you’ll look back afterwards and wonder what on earth made you so nervous in the first place. I want to encourage people to venture out of their comfort zones and try new things as it’s so rewarding. 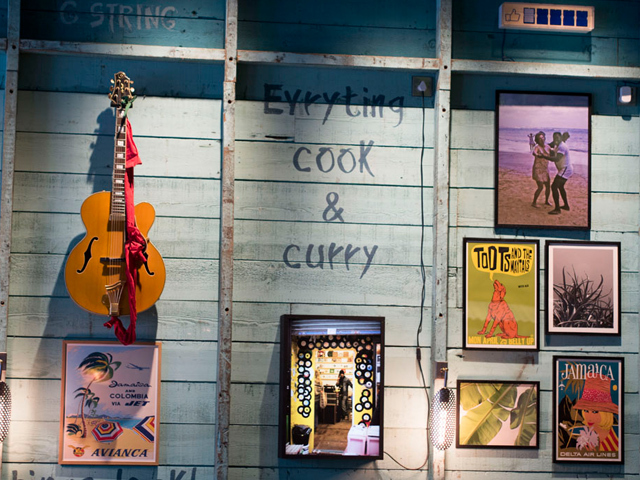 One of my favourite experiences was attending a Caribbean cookery class with Levi Roots a few months back. I couldn’t wait to get back home and write about it. I took about a million photos whilst I was there too which is pretty standard for any Loved By Laura post! Back in February N and I celebrated our Wedding Anniversary by making a blanket fort. I was a bit scared to publish it on the blog for fear of it all coming across a bit cheesy (which of course it was) but we were pretty damn proud of our fort building skills and for me personally it was just such a lovely post to write and capture the memory of. Well apart from being a lot cheaper to live in than London and yet only 50 minutes away by train (!) my favourite thing about Cambridgeshire is that it’s so diverse. I live in a small, peaceful village where I can go for a run in the morning and watch the sun rise over the fields, but cities like Peterborough and Cambridge are a short drive away. In Summer head to Ferry Meadows for a stroll and a picnic by the lake. N and I love to go kayaking at their Watersports Centre. The annual Beer Festival on Peterborough Embankment is well worth a visit – it’s a huge event each year. It goes without saying that you must try punting in Cambridge at least once in your life! 6. Fashion is a topic that crops up a lot on Loved by Laura! What’s on your ‘to buy’ list, for the summer season ahead? I adore the whole nautical look with navy and white breton stripes, straw hats and a splash of red. I’ve been eyeing this prom dress from Warehouse which has my name all over it! I’m also on the lookout for my next pair of comfortable summer wedges to get me through the season. They’re perfect for adding a bit of height and elongating your legs when you’re wearing pretty summer dresses or shorts without making your feet want to cry. I wish I was more of a hands on crafty/DIY type person. What I wouldn’t give to be able to alter my own clothes and knock up furniture for the house! Album: Lana Del Rey – Ultraviolence and Kasabian – Kasabian. One makes me feel like a Hollywood Starlet and the other a happy festival goer. Books: I’d choose any one from the Game of Thrones series (but preferably the last as yet unwritten one so that I can find out how it all ends!) and Shantaram which is probably the most beautiful epic tale I’ve ever read. I’d take the ingredients for a nice white wine risotto. Not only do I love making it so it’d pass the time, but it’s such a nice comforting food to each too. For my luxury item I’d take a fully equipped yacht. …What do you mean that’s cheating? Okay, I’d take my blender to whip up some delicious tropical smoothies! Would you like your blog to be featured here on Cider with Rosie? Head to the Sponsor page to find out more!